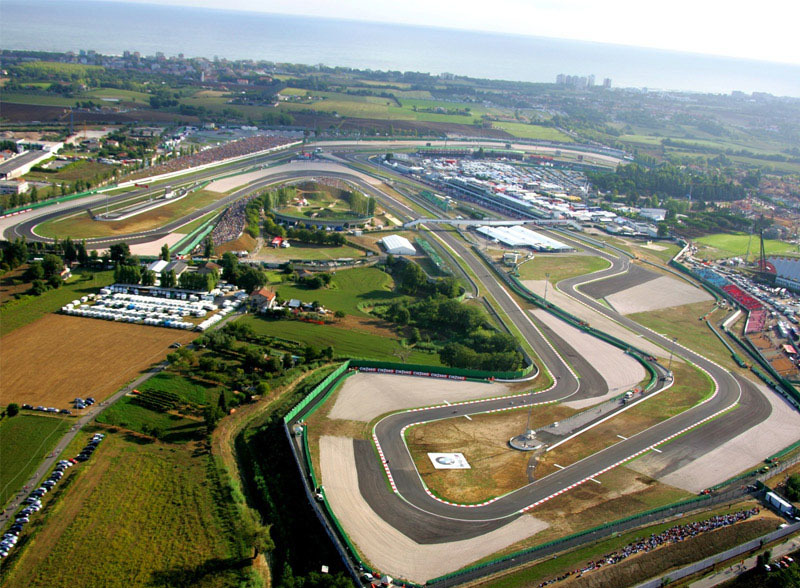 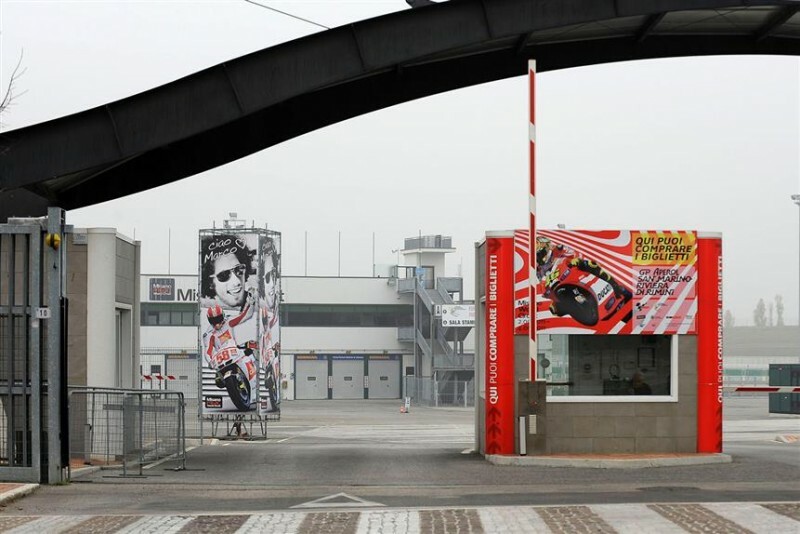 Misano Adriatico, overlooking the colorful beach Romagna and protected behind by the green hills of Sangiovese grapes, stands the Santamonica circuit, now known as Misano world circuit. 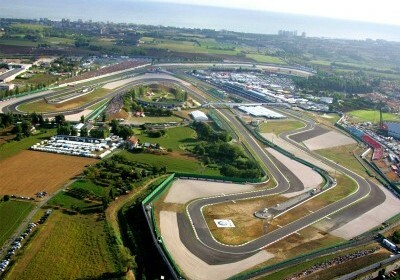 The prestigious circuit was recently adapted to international standards, and has been enabled to accommodate the larger mainifestazioni motoclistiche to mondiale.Si level has abandoned the old theater track of memorable pages, reversing the direction of travel and extending the track that is now 4180 meters and 12 meters wide at the minimum point. 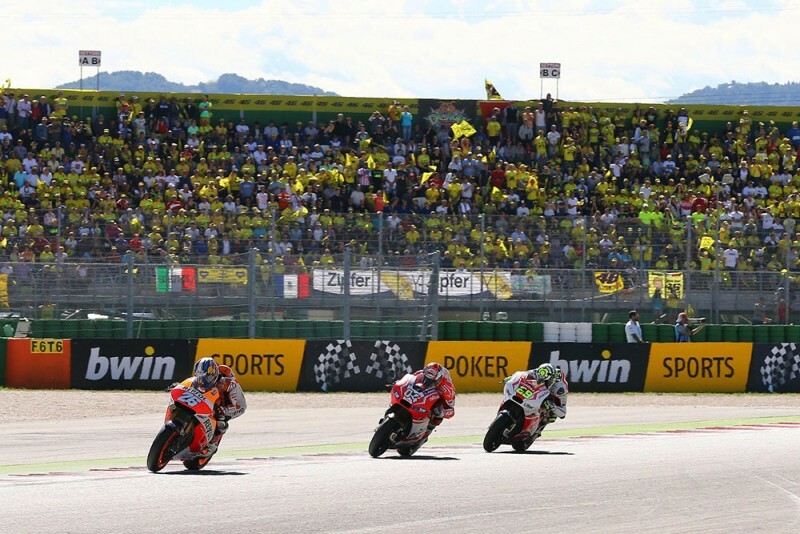 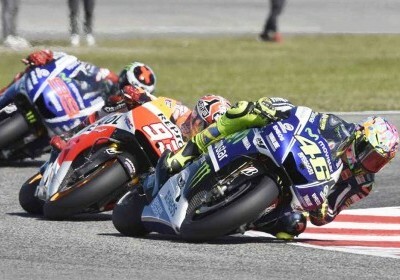 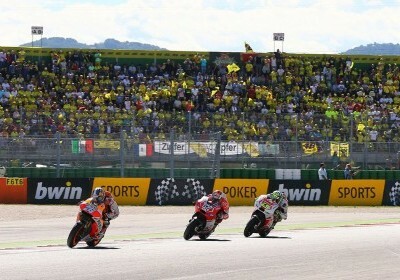 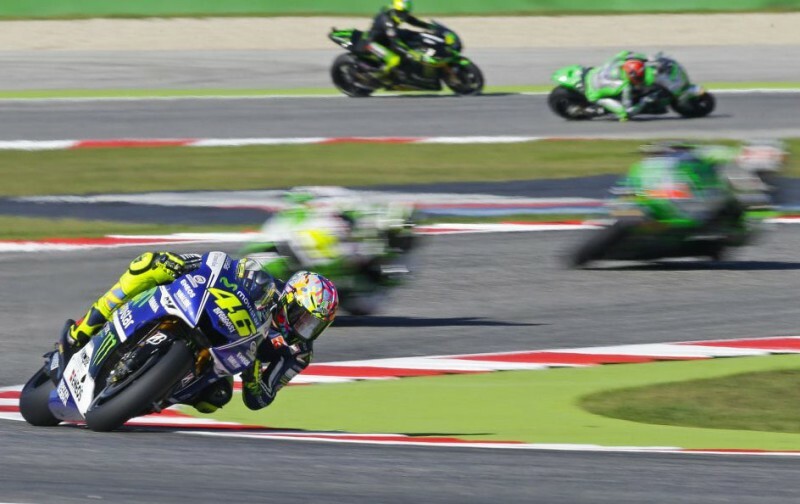 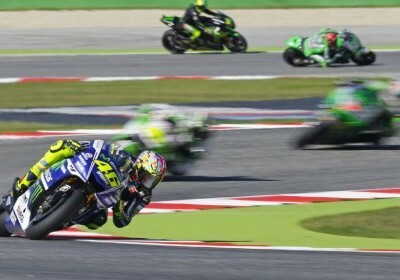 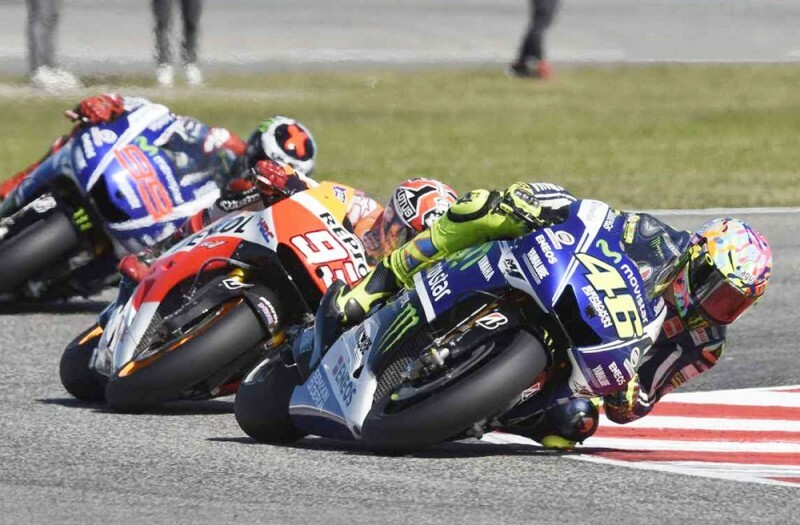 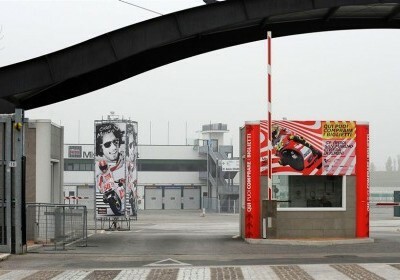 The curve and the Rio del Carro curve have been the scene of major revisions, under the superintendence of the authoritative "Doctor" Valentino Rossi and Loris Capirossi. 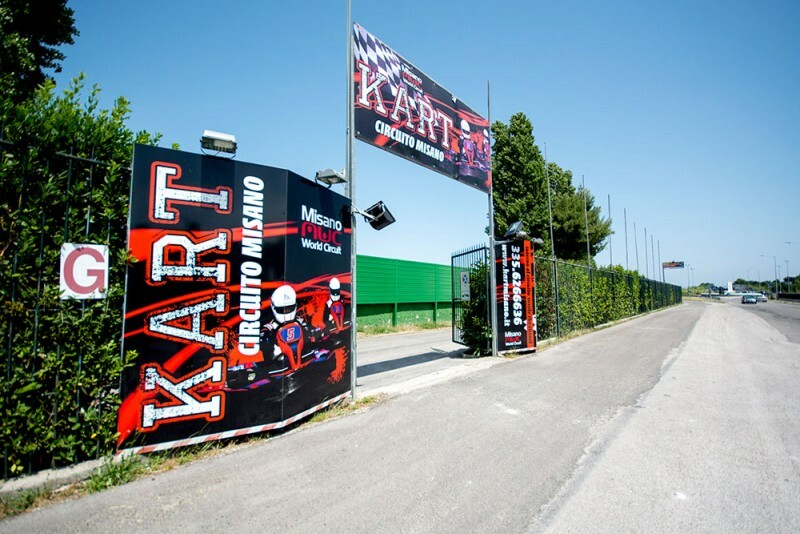 Nine curves on the right side, 5 on the left for a total of 1,850 meters of straight, make the particularly technical circuit therefore sympathetic, to true champions! 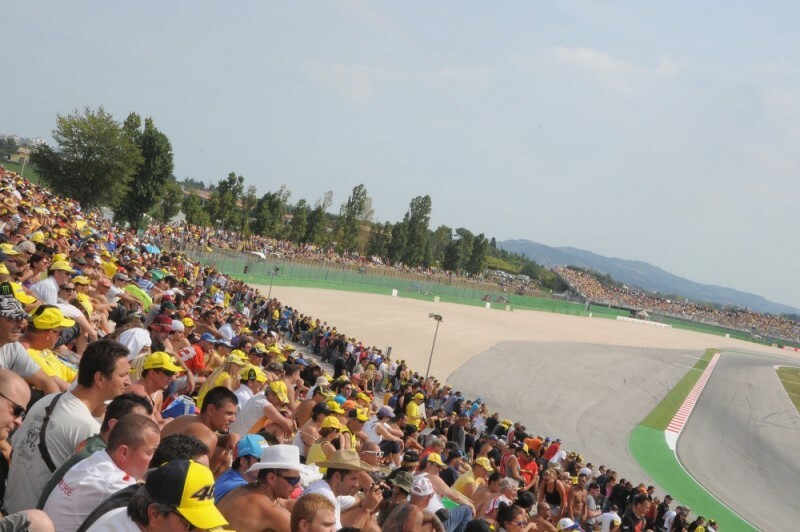 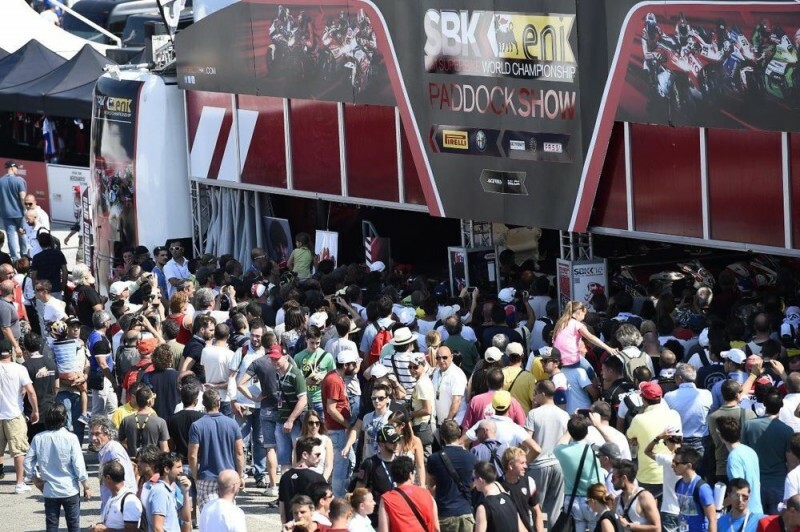 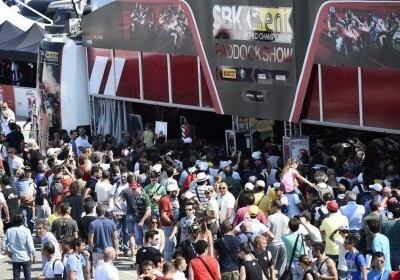 By virtue of the prestigious showcase that the Misano Adriatico circuit shares with other international circuits, it is well thought out to add, other places 20:00 seated and covered the already existing 40.00. Source of pride is the complete artificial lighting of the circuit, to ensure an endless show.